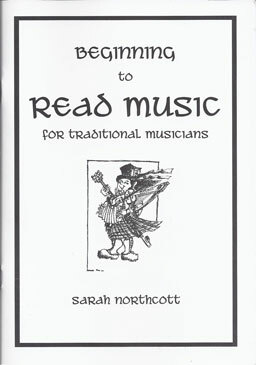 Written by Nigel's colleague Sarah Northcott, who says, "I wrote this book because I couldn't find one to recommend to my adult traditional music students which wasn't either full of jargon from the start, based on classical music theory exams or aimed at children. 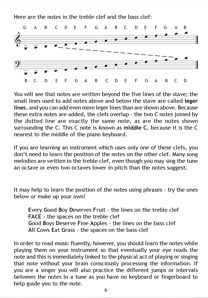 This book covers the basic concepts of reading music and music theory in simple, jargon-free language and diagrams. 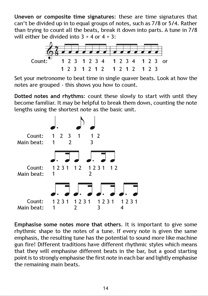 It also encourages students to use written music as a starting point only, and has suggestions for moving beyond the basic tune and adding all the extras which make a tune come alive. 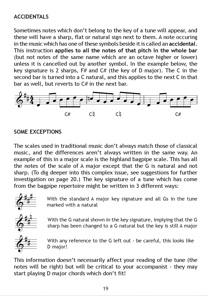 The book is based on Western European traditional music and its close relatives in North America."